Nottinghamshire is a beautiful county, famous for its picturesque countryside, rich heritage, and for being at the heart of Robin Hood’s adventures. This British gem is a must visit destination. As the home of Parker Knoll, and we wanted to share with you some of our favourite festive activities happening in our local area, making it the ideal place to be this Autumn. 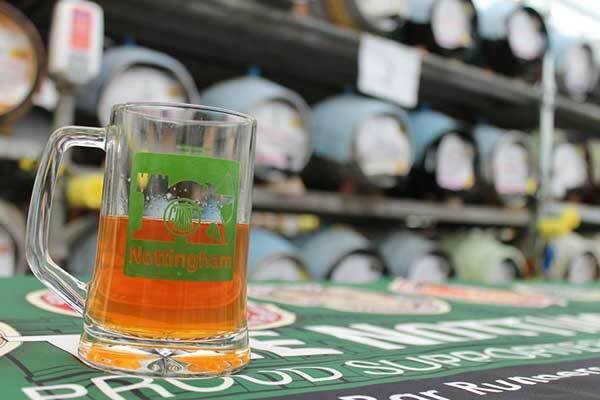 The Robin Hood Beer & Cider Festival, held in the grounds of the historic Nottingham Castle, offers over 1000 cask ales, and 300 ciders from local artisan breweries. With the added extras of live entertainment and your own commemorative glass, it’s the perfect place for a tipple with friends and family. Alternatively, if you enjoy local arts and crafts fairs, family cooking, and lots of apples, the Bramley Apple Festival in Southwell would be ideal for you. 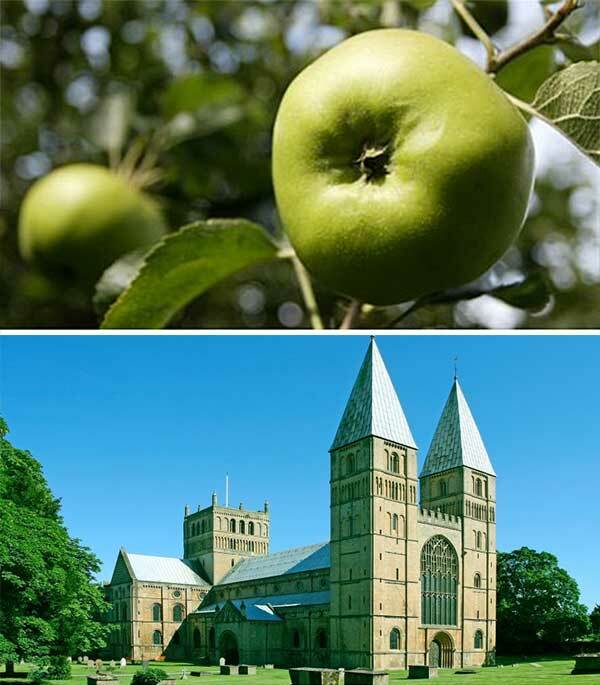 The home of the English Bramley apple for over 200 years, Southwell is a quiet market town in northern Nottinghamshire. This quaint village festival is held in Southwell Minister, and holds activities and competitions for the whole family. Clumber Park, Wollaton Hall, Newstead Abbey, the list could go on. Nottinghamshire boasts many scenic national parks; relax with the deer, become an adventurer at an action-packed playground, or soak up some culture in the grand country houses. Why not hire a bike and explore the off-road trails; with a variety of routes designed for every ability, everyone can get involved. The city of Nottingham is the bustling heart of the county. Brilliant for its fine dining and small community feel, it’s also the international centre for delicate lace and hosiery. Visit the Nottingham Contemporary Art Museum, which has free entry and plenty of though provoking exhibits, or go ice skating at the National Ice Centre. 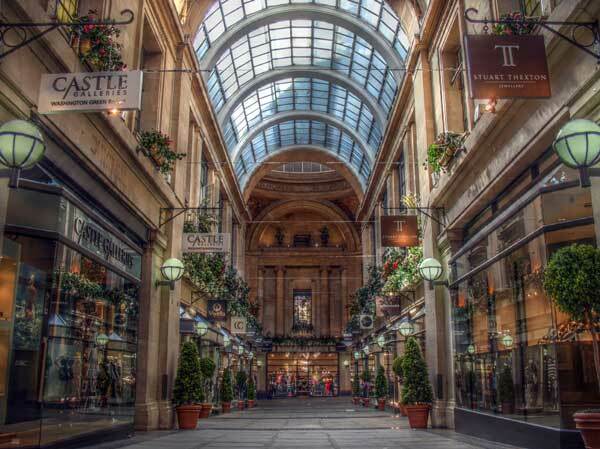 For a unique shopping experience, we recommend following the independent shopping trail, which will take you to all the hidden gems dotted throughout the city. Click here to download the map. 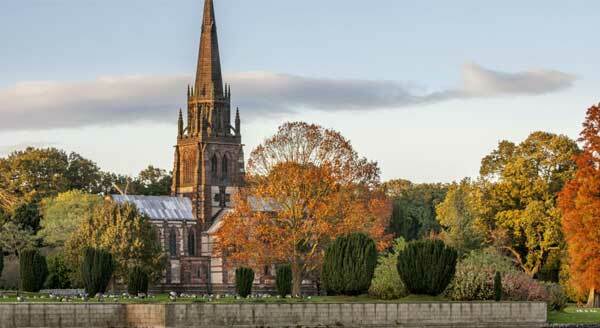 Nottinghamshire has so much to offer that there is something here for everyone – come and visit to see for yourself!